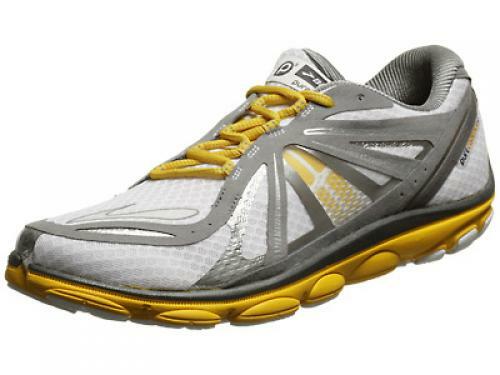 The Brooks PureCadence 3 brings you a natural ride while maintaining the support you need. A dual density, BioMoGo DNA midsole combats overpronation and adapts to your stride for a customized ride. A low profile and flexible design keep your stride nimble and efficient, while a lightweight mesh upper hugs your foot for an assuring fit.